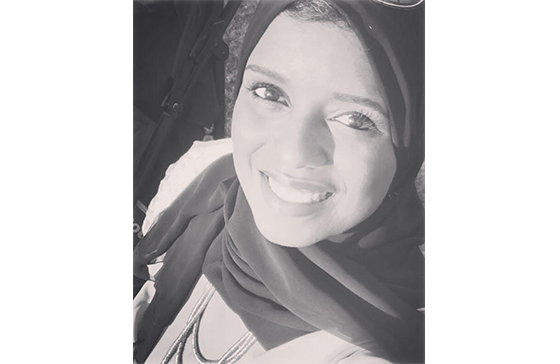 At the intersection between research, education and business, Yomna Saleh has been filling positions leveraging on the multidisciplinary of her background and expertise. Previously at Innovety, she has led the operations and partnerships for the online innovation hub of Egypt, Egyptinnovate.com. Egyptinnovate is an online platform that seeks to inspire, educate and connect entrepreneurs, innovators and other different players in the innovation ecosystem in Egypt as well as giving them global exposure. She holds a Master’s degree in the field of Nanotechnology from the American University in Cairo and a provisional patent in the field of intervention cardiology. Yomna has actively joined previously a variety of corporates, NGOs and research institutions. She has diversified hands on experience in research, operations, designing educational content, research management, team leading, and project management. She is also a Techwomen fellow, a network of emerging leaders in the STEM, accelerated at Silicon Valley U.S.A.